PaviElle is an amazing interdisciplinary artist, Upper Midwest Emmy Award and Sage Award winner. She is known for her powerhouse vocals and performing with an equally powerful 6 piece band. 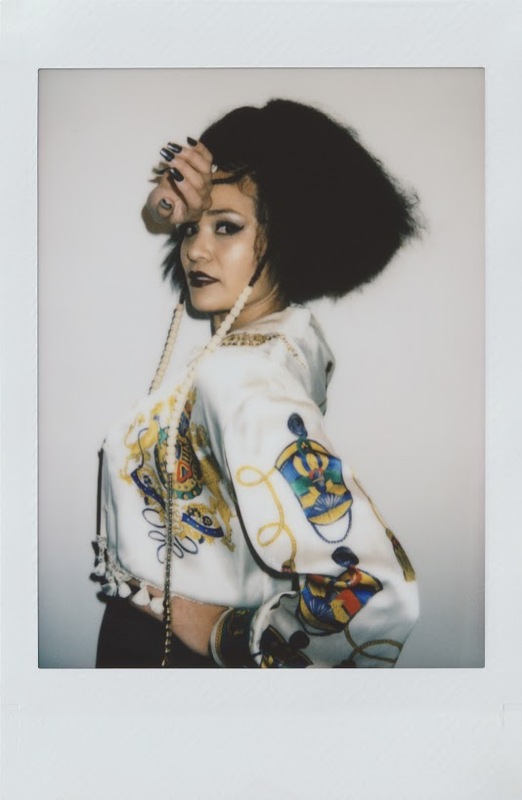 PaviElle was voted as Minneapolis City Pages "Best R&B Vocalist of 2015", her band was named one of First Avenue's Best New Bands of 2015 and, was a featured artist on TPT's "Lowertown Line", 2015. PaviElle hails from Rondo, a historically Black neighborhood in St. Paul, Minnesota. She honed her craft as a teenager at Penumbra Theatre and with collective, EduPoetic Enterbrainment. Growing up in a family steeped in music, she says that she wants to make music that honors and represents the Black aesthetic. Most recently, PaviElle has been honored with a commission from the Saint Paul Chamber Orchestra to write a symphony called, A Requiem For Zula, that will be performed as a world-premiere, in February 2019 as a part of the Tapestry '19 festival.